The Clearspring Organic Extra Virgin Olive Oil - 1 litre product ethics are indicated below. To learn more about these product ethics and to see related products, follow the links below. Great tasting olive oil, love the size! My favourite of all the Italian Extra Virgin olive oils. 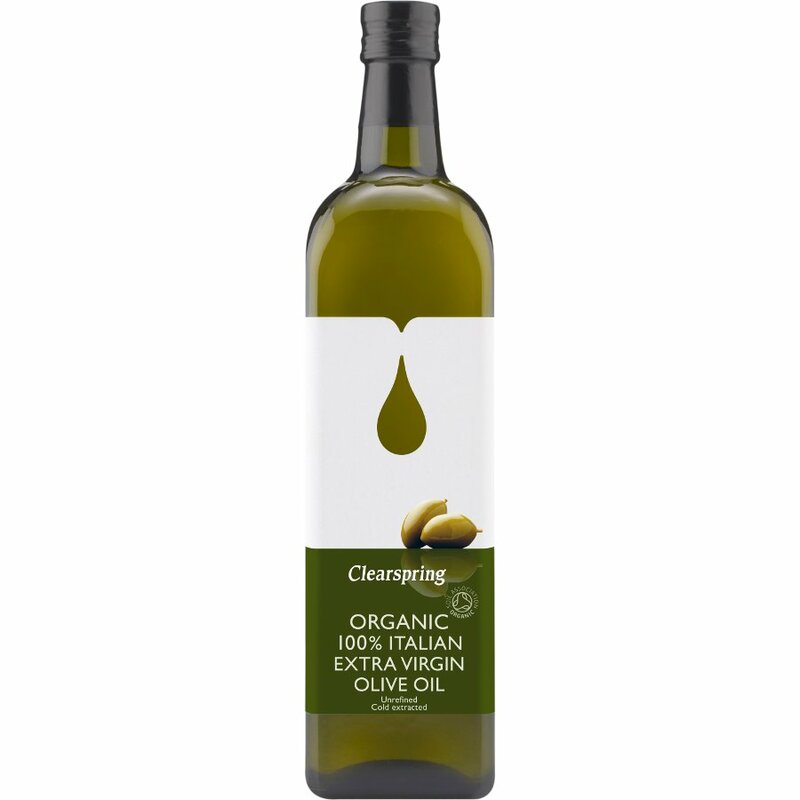 There are currently no questions to display about Clearspring Organic Extra Virgin Olive Oil - 1 litre.